Former Manchester United winger Ryan Giggs has admitted that it feels a bit strange to be celebrating only finishing in the top four. The Welsh winger is used to winning numerous titles with United, but the club were extremely overjoyed at finishing back in the top four once again. From a commercial point of view, it is extremely important that United return to the Champions League. Further, it would also help them attract top players who would then be the basis behind winning league titles. After having secured such an important proposition, United have breathed a sigh of relief. Yet, Giggs feels that United should be more focused on winning titles in the future rather than just finishing in the top four. Giggs won an incredible 34 titles during his time at United in addition to numerous individual accolades. The club are expected to be challenging for the title from next season, but it will be very difficult with rivals like Manchester City and Arsenal also strengthening. Chelsea have one of the best squads in the league and they will be tough to catch as ever. Speaking at the end of the season awards, Giggs says that he wants United to be challenging for titles sooner rather than later. “I’ve enjoyed it on a personal level but it feels a bit strange when you’ve been at this club for such a long time during such a successful period to be celebrating a Champions League spot.If we’re honest, that’s what we set out to achieve at the beginning of the season and going from seventh to getting in a Champions League place is great. But next year we want to be competing for trophies. Chelsea are the best team this year without a shadow of a doubt. 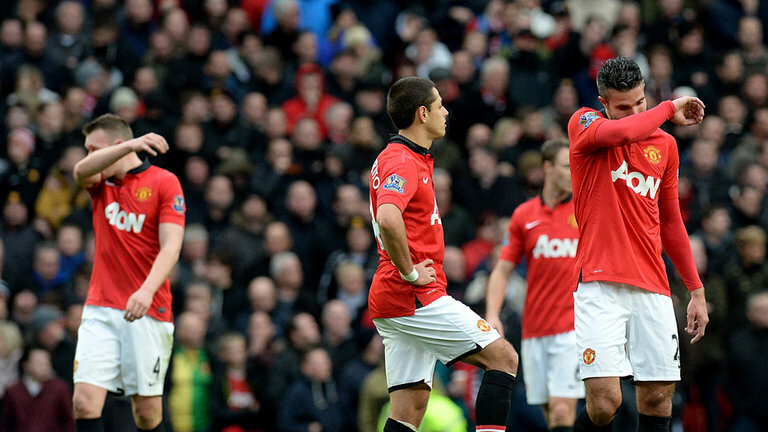 The pleasing thing for us has been that in the big games we’ve proved that we’ve got the quality,” said Giggs. Posted on June 16, 2015 by index. This entry was posted in Newsfeed and tagged FIFA, football, League, MALAYSIA, Premier. Bookmark the permalink.